Today we’d like to introduce you to Taylor Rand. Thanks for sharing your story with us Taylor. So, let’s start at the beginning and we can move on from there. 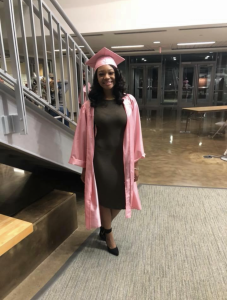 I graduated from college with my bachelor’s degree in 2016. From there, I worked for a temp agency for about five months, and I knew then that an office job was not what I wanted to do for the rest of my life. I took a leap of faith and stopped working for the corporate world, not having a backup plan or another job to go to. One day, I was take my baby to pre K, and I ran into one of the moms, and she commented on my lash Extensions I had on. 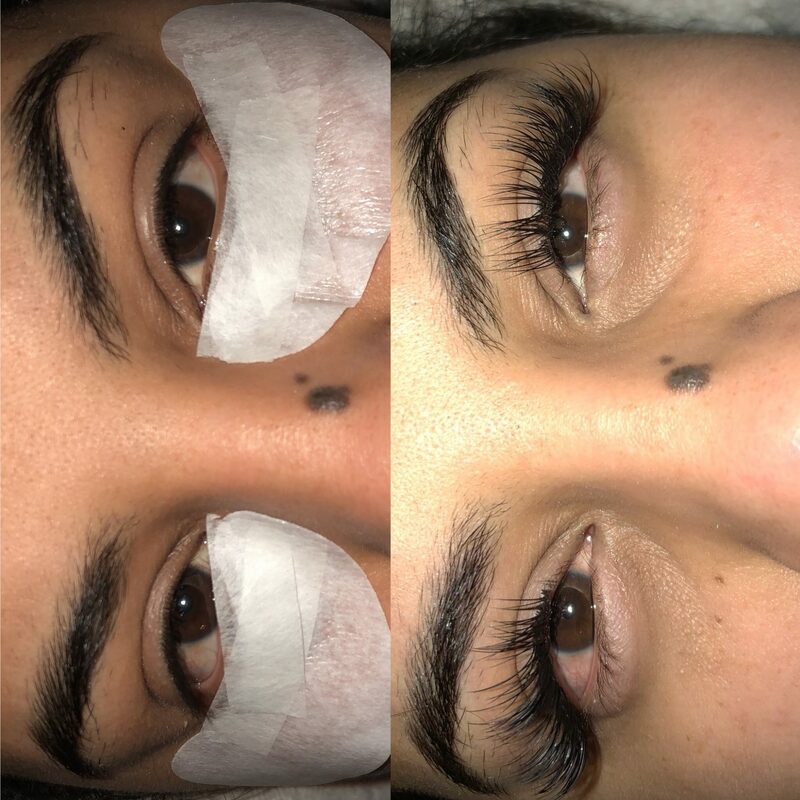 She offered to give me a fill for a great price, mentioning that she was attending lash school. 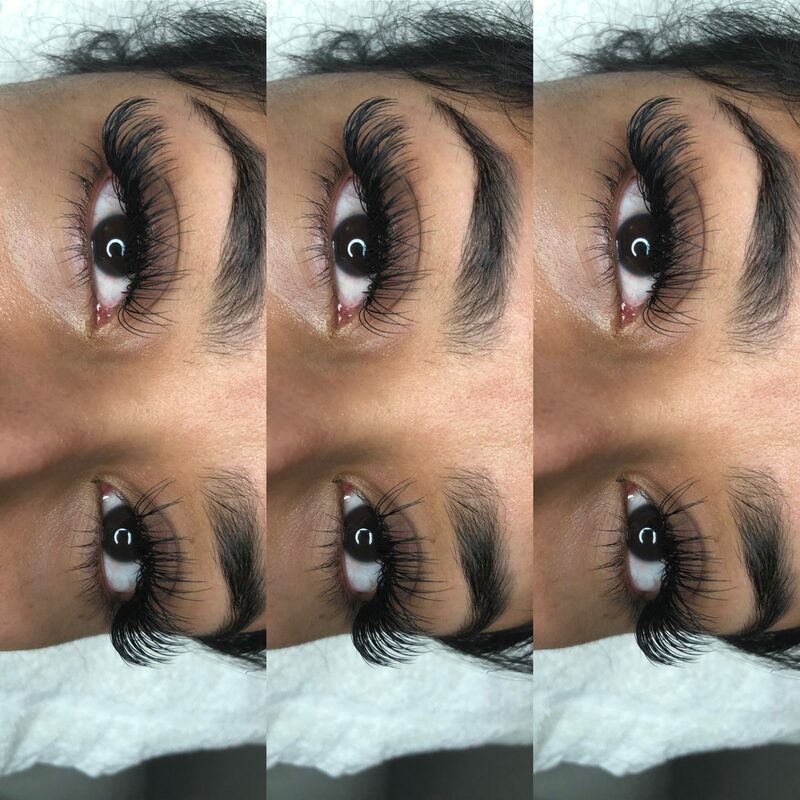 I accepted her offer, and while she was filling in my lashes, she started to tell me how lash school changed her life, and how she found her passion in lashing, she bragged about the instructor and how hands-on the school was. From there, I enrolled the next day, and that was 14 months ago! 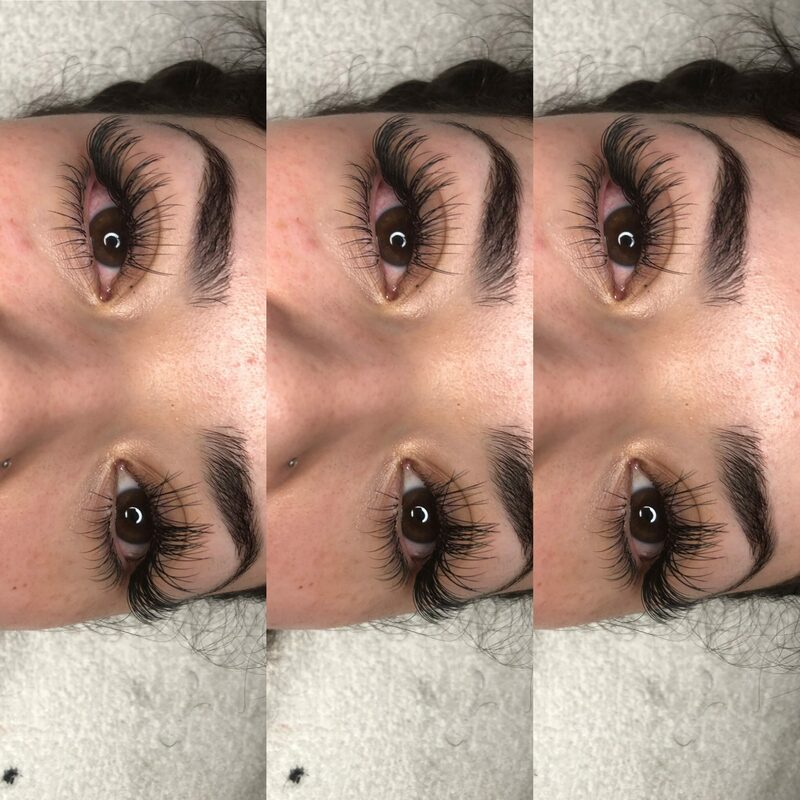 Now I’m a full-time lash artist doing what I absolutely love and perfecting my craft every day. I’d say that I’ve had some of the “normal” struggles of entrepreneurs. (after asking other successful entrepreneurs) They include, having to managing my time between giving my child enough attention while building my brand, being sure that I have enough time for myself, learning how to gain and keep consistent clients, managing my finances, and being sure that my social media is engaging and attractive. I’m thankful that I have encountered clients who are supportive of my work and are patient with me perfecting my craft. 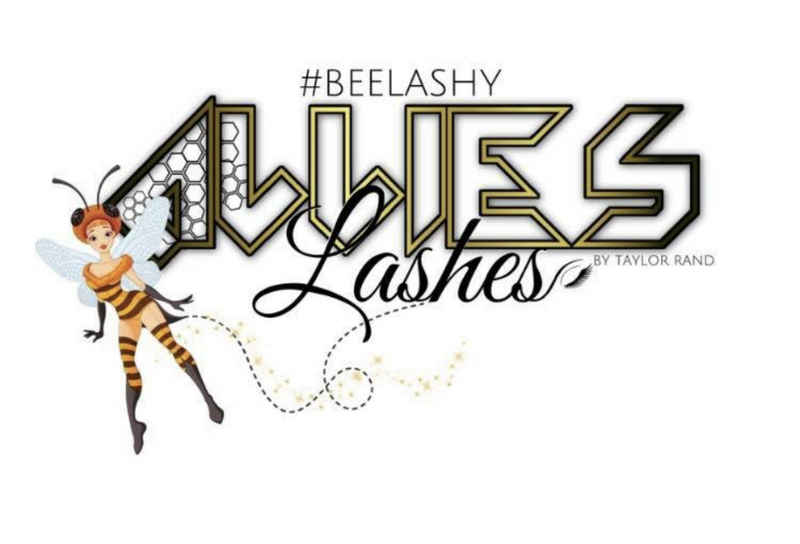 My business name is Allies Lashes! 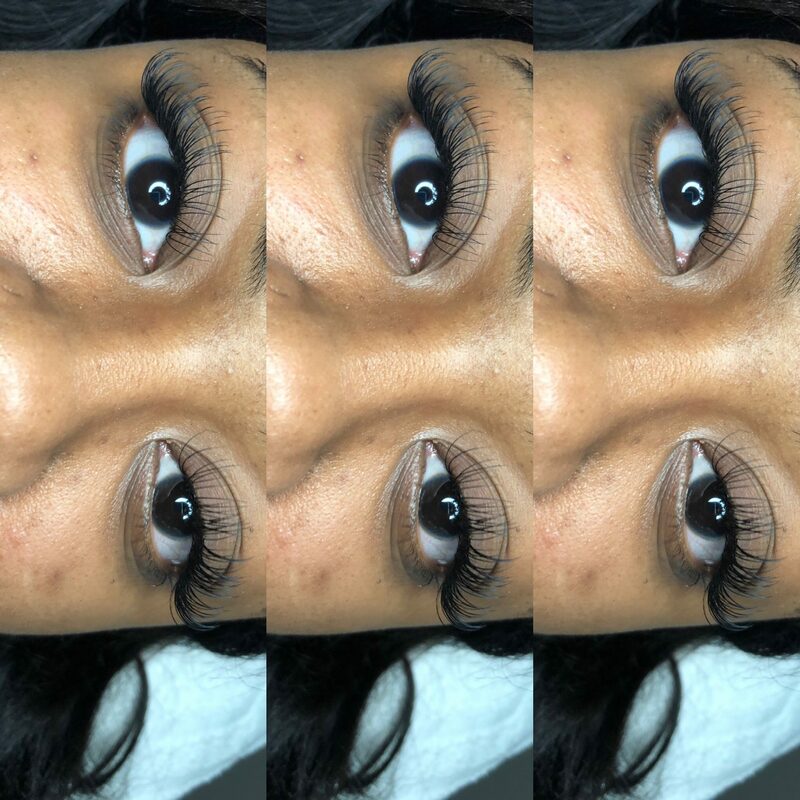 I specialize in doing Lash Extensions. This is what I’m known for, and what I’m I’m most proud of. I never thought I’d be an entrepreneur and that makes me so proud because I haven’t given up. What sets me apart from others is my focus and drive. I stay driven because this is the rode that I’ve chosen, and although it has not been easy by any means, I know that no entrepreneur had it handed to them. There will be setbacks and things that I will always need to work on, and bumps in the road that may test my faith, however, after I pray and remember what I’m doing this for I’m immediately back focused ! I constantly keep my mind open to learning new things about lashing. 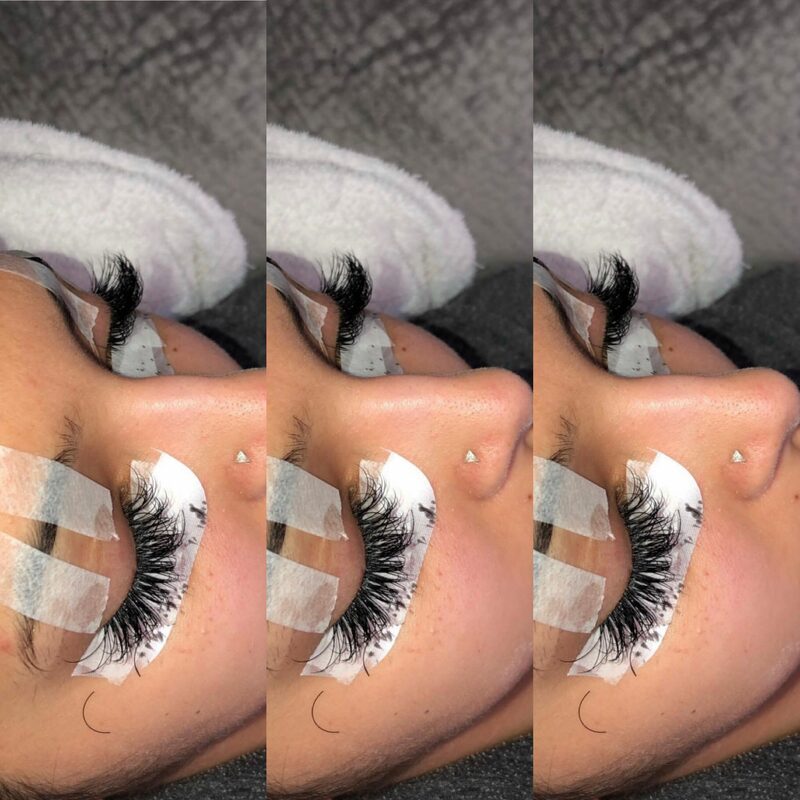 When I’m not working I watch videos of other artists, I compare and see how to tape my client’s eyes differently, I view ways to place the lashes on different types of natural lashes, etc. I was a sheltered child growing up. My mom was my best and only friend. I was shy and loved school! My interests included reading, doing crossword puzzles, watching my grandmother sew, and praise dancing at church. I have always loved to laugh and have a good time. My personality is still a bit shy, but being in this business I’ve come out of my shell a lot! I’m so goofy and love to be around positive God loving people!